friendlymirror Fighting game music doesn't get better than this! They really get you into the mood for a brawl! 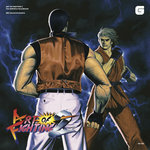 Favorite track: Ken’s Theme [CPS-2]. smaman Street Fighter II is one of my favorite and most-played games of all time. The soundtrack is one of those reasons why! Tim Scott You must defeat Sheng Long to stand a chance. 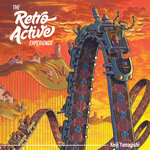 Favorite track: Ryu’s Theme [CPS-1]. 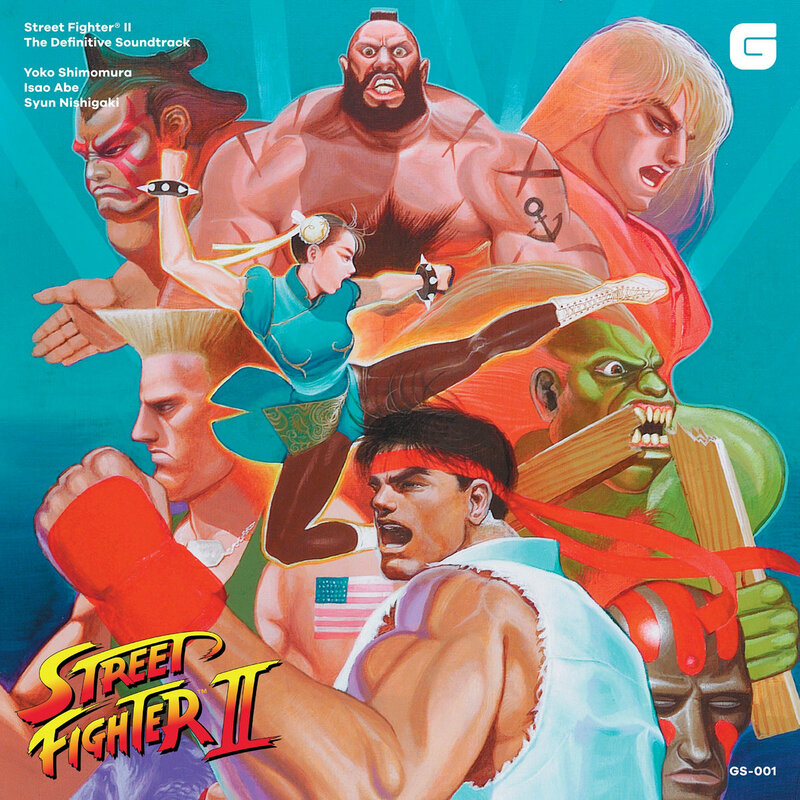 Includes the entire Street Fighter II arcade soundtrack with over 3 hours of music. The booklet features essays, a composer interview & archival artworks. Street Fighter II, one of the most revolutionary and influential fighting games ever made, was first released in the arcades in 1991. 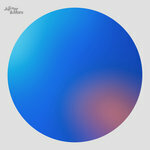 It saw several iterations throughout its run — iterations which not only transformed the game itself, but extended to its groundbreaking soundtrack as well. Yoko Shimomura's original score is an unforgettable piece of video game history, and we're proud to present both arcade soundtrack versions for the first time ever in one package. 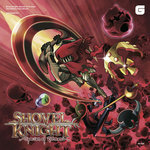 This definitive soundtrack features a new digital restoration approved by composer Yoko Shimomura, and includes the full arcade soundtrack: the original CPS-1 score that appeared in Street Fighter II: The World Warrior, plus the newly arranged CPS-2 score for Super Street Fighter II Turbo. 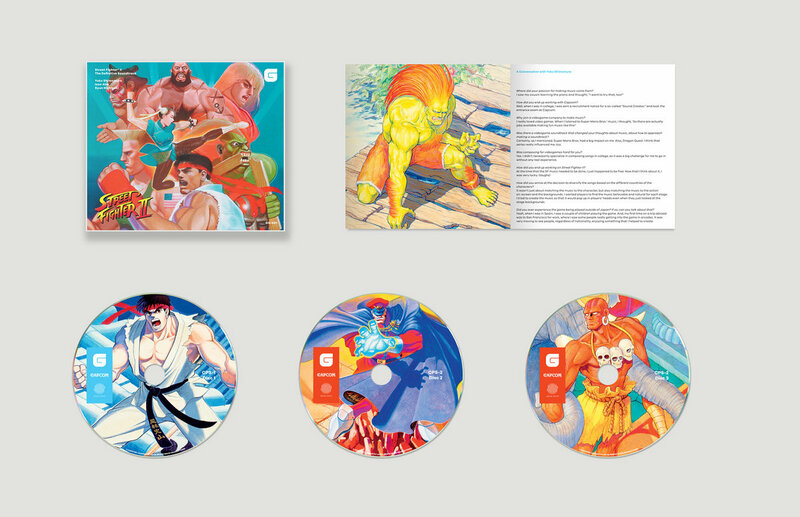 The CD/vinyl booklet includes a foreword by Yoshinori Ono, Executive Producer of the Street Fighter series; an interview with composer Yoko Shimomura; an essay by Matt Leone, Features Editor at Polygon; and original archival artworks. © CAPCOM. 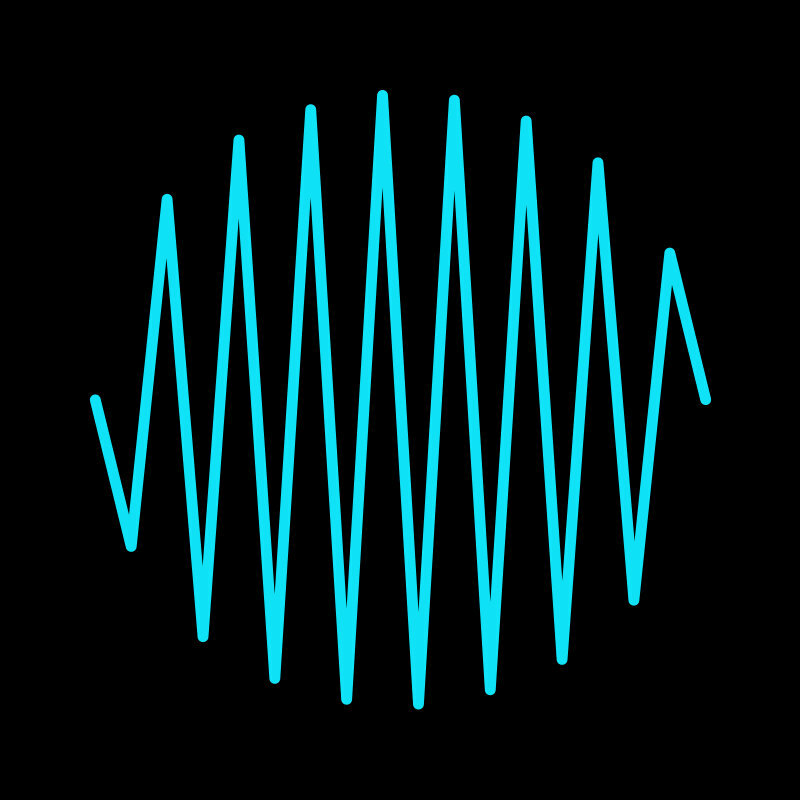 Licensed for use by BRAVE WAVE PRODUCTIONS.